I was reading your list of companies that hire felons, and noticed that there were airlines listed. 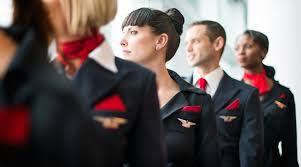 I wanted to ask you about a person with a criminal record becoming a flight attendant. I have a lot of customer service experience and people like me. It seems like a good job for a young person like me. Do you know anything about that? I have a shoplifting charge. I hope having one charge won't keep me from having a good career career. I know of people with criminal records working for airlines. 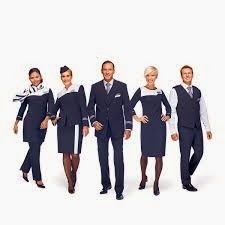 Many people believe that having a record prevents anyone from working at an airline and that is not true. The job applied for and the nature of the criminal offense will always be taken in account.